With greater numbers of first time buyers, and those looking to re-mortgage their home, mortgage lenders have been driven to cut their rates in an increasingly competitive market. Analysis conducted by Mortgage Brain has shown that mortgage rates have fallen for the second year in a row. In the last three months alone, some mortgages have fallen by up to 8%. In particular, residential mortgages in higher loan to value (LTV) brackets with fixed terms between two and five years have seen the largest reduction in costs. For example, over the last quarter, since April 2018, a 90% LTV 2-year fixed rate mortgage has become 8% cheaper. 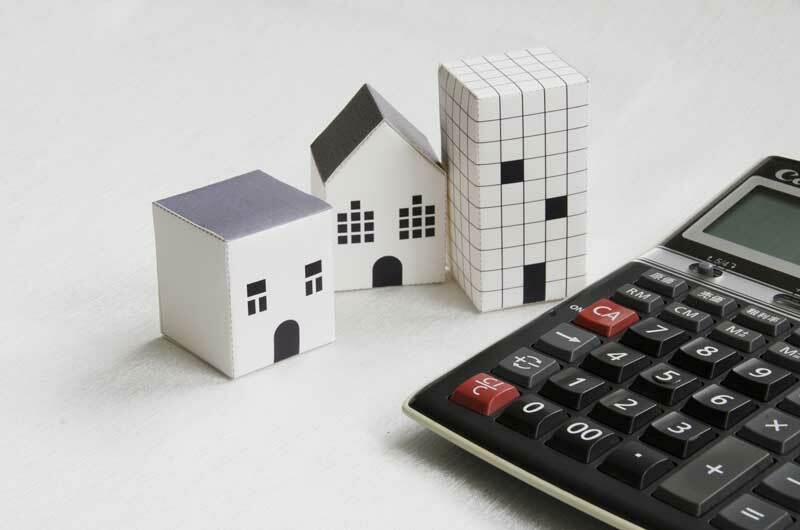 According to calculations done by Mortgage Brain, this would mean that if you have a £150,000 mortgage, you’ll be saving £576 per year on it at the new rates. The mortgage analyst’s longer-term reports outline that the residential market remains in a comparatively healthy state compared to 12 months ago. Over the last year, almost all major mortgage products have seen a reduction in cost.